This week our sneak peak is something we are SO inspired by for fall and love to use year-round. 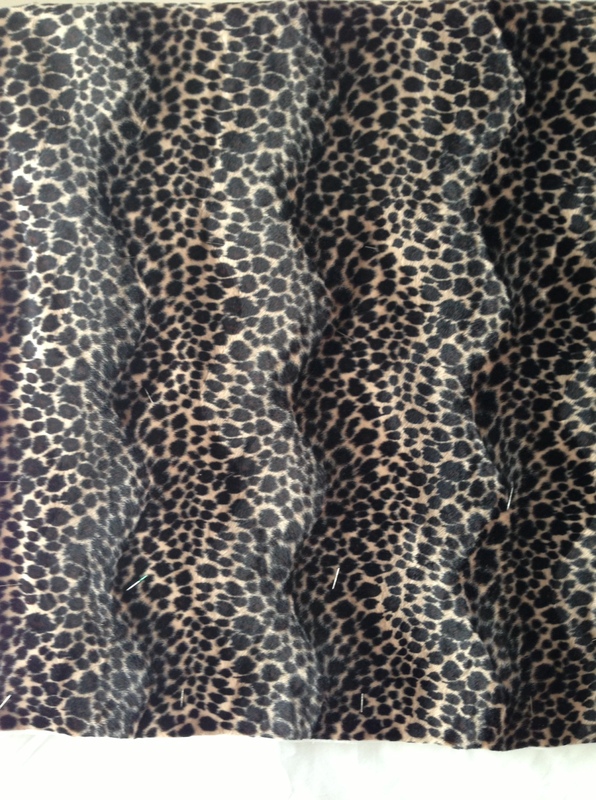 What purr-fect accessory would you like to see made out of this fabric? Comment here, or on our Facebook page and see your design come to life! Also, check the shop page today for even MORE cowls and cozy scarves, just added! !